Just in time for fly-in season, our advanced composite and aluminum airplane propellers are more available than ever. Over the past few months, we have announced several new partnerships, certifications, and propeller retrofit options. Read on to see which aircraft can now sport our world-leading airplane props. 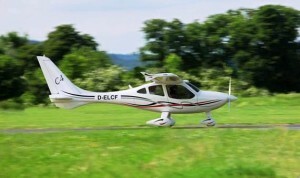 The Flight Design C4, which made its debut at AERO Friedrichshafen this week, is built for a changing energy future. It sports a Continental Motors IO-360-AF powerplant designed to run on alternative fuels. The C4’s advanced aluminum airplane propeller lets it take full advantage of the engine’s 110 horsepower without running afoul of environmental noise regulations. Read more. We like to say our Bantam series of composite airplane propellers are “light as a feather and tough as nails.” The two-blade Bantam props recently certified for Rotax 912 and 914 four-stroke engines weigh just 25lbs, including spinner. The superior strength of carbon fiber allowed our engineering team to design these props with wider cords and thinner airfoils, which increase performance and durability. Read more. 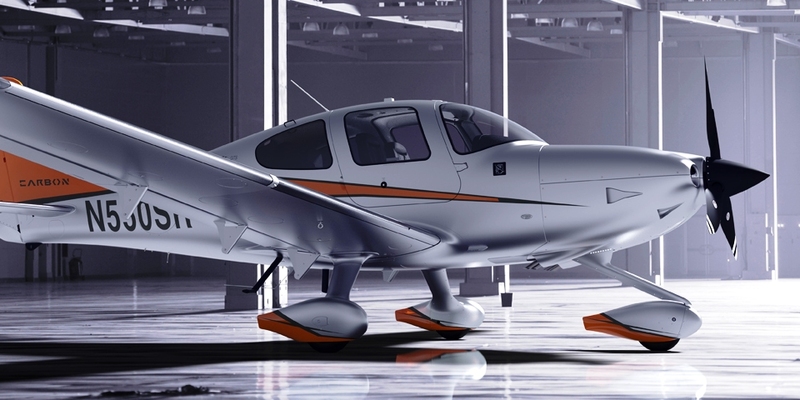 Last year, Hartzell extended its exclusive supplier agreement to provide all newly constructed Cirrus propeller aircraft with prop systems and governors. 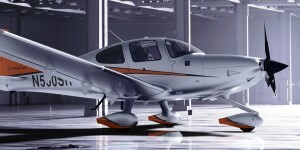 That partnership includes the sleek Cirrus SR22T, which comes equipped with an advanced composite propeller. Our new propeller upgrade program offers the same performance enhancing composite props to SR22 owners. Read more. Cessna 172RG Cutlass pilots can now upgrade to Hartzell’s new state-of-the-art Scimitar prop. Hartzell has received a Supplemental Type Certificate (STC) from the Federal Aviation Administration and is now installing these compact, blended airfoil two-blade aluminum propellers and light-weight carbon fiber spinners as part of our Top Prop conversion program. The new prop offers pilots better tolerances and corrosion resistance. Hartzell earned the STC with help from the Kent State Aeronautics Program, which loaned our team a 172RG Cutlass. Read more.